Located in the continent of Asia, Sri Lanka by its size is the 123rd largest country in the world with a total area of 65,610 square kilometers. However, the strategic location of the Island nation which connects major shipping and air routes to the East and West has paved the way for building strong commercial links throughout the Asian region as well as with the outer world over centuries. Sri Lankan economy, which was once based on traditional agricultural export crops has now been transformed into one that propels mostly by manufacturing and service sectors. With the end of the three-decade civil conflict, Sri Lanka is now focusing on long-term strategic and structural development challenges as it is transforming into an upper-middle income country. The Government's commitment is towards transparent market oriented policies to facilitate private sector economic activities and remove various barriers in the economy which disrupt the smooth operation of free market operations.Multi disciplined economic strength, local competitiveness, international trade and investments are among the key focuses of the Island nation in the pursuit of a knowledge based Social Market Economy built on social justice principles. With these developments, Sri Lanka's ranking for “Ease of Doing Business” has improved significantly surpassing most of its neighbors in South Asia. 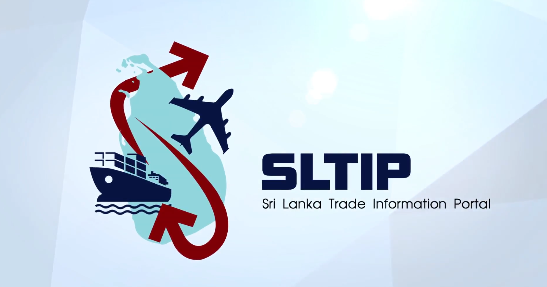 During the recent past, Sri Lanka has identified Singapore as one of the major trading partners and the potential to establish Singapore as a trading hub to introduce Sri Lanka’s exportable products not only to the Singapore market but to the rest of the region. The total trade between Singapore and Sri Lanka amounted to US$ 1,409Mn in 2017. Exports from Sri Lanka to Singapore has improved significantly however the balance of trade is still in favour of Singapore amounting to US$ 967Mn. There is untapped potential for trade expansion and the FTA would be beneficial for expanding trade between the two countries. It is noted that exports of Boats, vessels to Singapore has recorded a remarkable progress contributing to 32.1% of the total exports to Singapore in 2017. This is one of the priority product sectors that has been identified under the export diversification and promotion of high value products to global market. 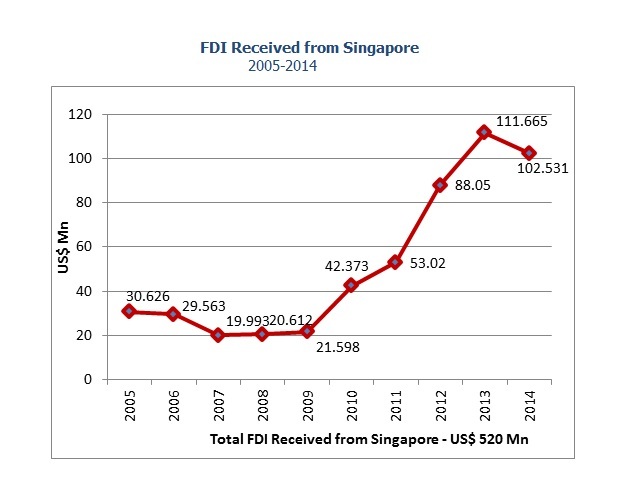 Singapore has been an important foreign investor in Sri Lanka during the past two decades. As one of the top 10 investors in the recent years, Singaporean companies have been focusing in areas such as property development, tourism , food and beverage processing, and telecommunications in Sri Lanka. In addition, Sri Lanka has identified infrastructure, BPO/IT and IT enable services and educational institutes, tourism, gems and jewellery, and hospital and healthcare as targeted sectors for potential FDI from Singapore. 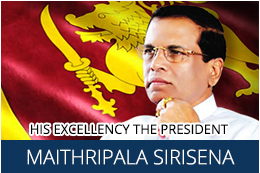 The factors such as Sri Lanka’s proximity to Singapore with daily air connections, similar trade policies followed in both countries, peace and political stability, and favorable investment climate stand as magnate to attract more investments from Singapore to Sri Lanka in future. Singaporean investments in Sri Lanka are protected through the constitution of Sri Lanka with the signing of the Bilateral Investment between Sri Lanka and Singapore in 1980. The two countries have also signed a Double Taxation Avoidance Agreement in May 1979. The main statutory institution under the purview of the Ministry of Development Strategies and International Trade, the Board of Investment of Sri Lanka (BOI) is the key facilitating authority which caters to foreign investors who intend to set up investment projects in wide-ranging areas of manufacturing, agriculture and services sectors in Sri Lanka.